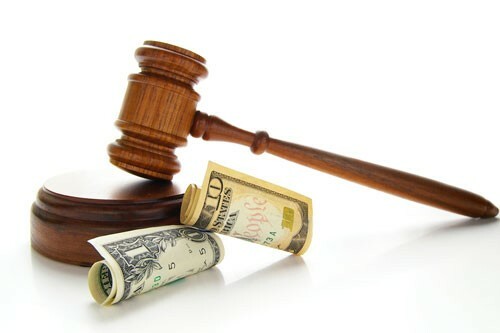 How Much Does It Cost To Hire A Lawyer For Divorce In USA? This is a really tough question to answer. Statistics show that in the US, average divorce cost is set at $15,000. It does seem like a lot but that is not what happens every single time. 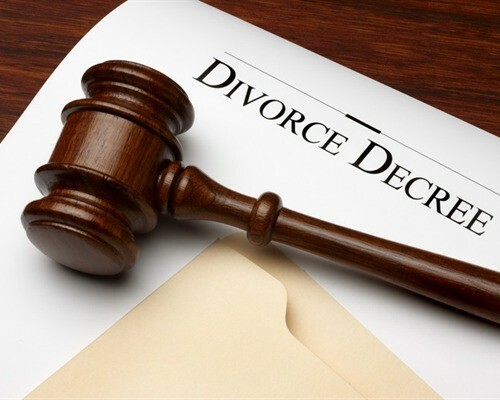 It is not difficult to manage the divorce costs just like you would manage regular household budget. To put it really simple, in the event that you have assets that you really want to protect, it is vital that you do not think about minimizing divorce costs. Whenever referring to a divorce, usually there is a need to spend some money in order to save some money. If you cannot mediate and agree with your spouse over facts like child custody, spousal support or property division, you will be going to the divorce court. This is the most expensive part and you will end up paying your divorce lawyer a lot. You also have filing fees and court fees that have to be taken care of. 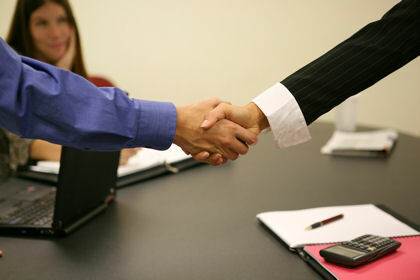 Divorce mediation stands out as a really effective alternative to the divorce court. 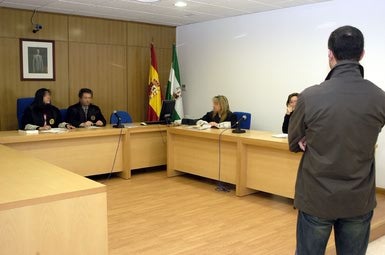 The mediator will be impartial and will help the couple to settle the divorce in a way that is agreed by both parties. Mediation has to be voluntary and costs will involve what you pay to the mediator and the attorneys that will review agreements or file fees with courts. This basically means that you will represent yourself while being involved in a divorce, without hiring an attorney. You are faced with the same procedure. The only difference is that you are responsible for filing out legal forms. In this case you drastically reduce divorce costs as you represent yourself, all without an attorney. There are basically 2 attorneys and 2 collaborative coaches, together with the Divorce Financial Specialist involved in the Collaborative Divorce. In the event you have children, there is also a Child Specialist involved. The collaborative divorce will be expensive but it does not cost as much as the litigated divorce. Every specialist is paid hourly rates and there are no filing fees or court fees that are associated with this process. Collaborative Or Adversarial – If you and your spouse manage to agree with different things, you will be able to pay your attorney less. Try to discuss as much as possible so that you can actually manage to minimize the associated costs. Attorney Fees – You need to always hire a divorce lawyer that is highly experienced, one that can actually fight for the rights you have. 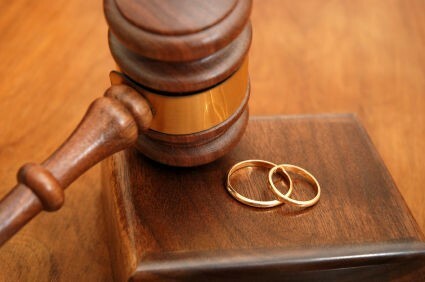 In the event that you are going to be lucky, you will find a divorce lawyer in the USA that does not charge too much. However, many are really expensive. They are well worth the money that you are about to pay. Child Custody – When faced with a child custody case, various extra fees can appear. That is especially true when a Guardian Ad Litem has to be hired. Expert witnesses have to also be considered and in this case the expenses go up even more. 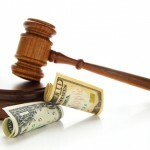 The costs associated with lawyer fees also go up. 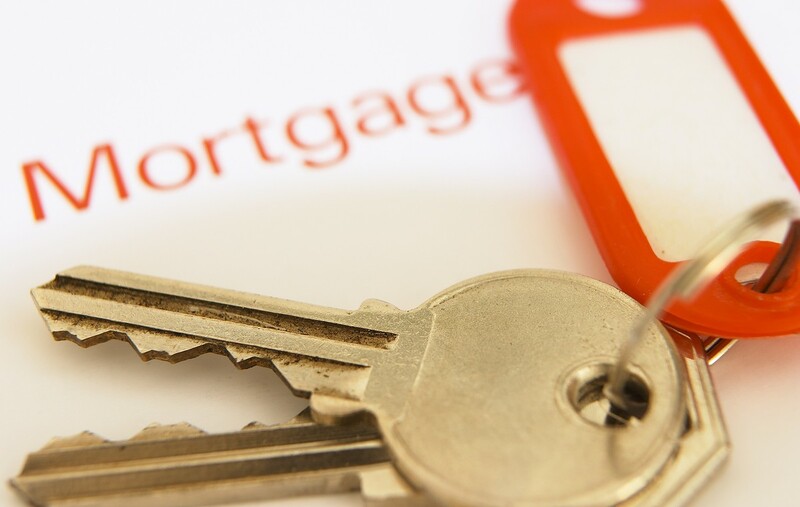 Marital Assets – When there is much marital property, the attorney may need to hire extra professionals. That will lead to various added expenses. The lawyer also works more so you have to pay him more. Legal Strategy – If the attorney believes that the only way to win is to be adversarial or aggressive, you end up having to pay for that attitude. Remember that the final control over what attorney is hired is up to you. You can always fire your attorney and hire another one if you believe this is the best solution.